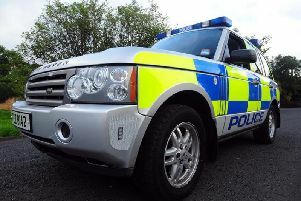 Police are advising the public in Mid Ulster to be vigilant after two burglaries. They say a significant sum of cash and car keys were stolen in two burglaries in the Clogher Valley area. In both instances entry was gained by an intruder through doors at the rear of the house. Police would like to hear from anyone who noticed anything suspicious in the area on Thursday January 31. If so, contact the police on 101 quoting reference CC190 or CC201 1/2/19. They are advising householders to make sure their properties are locked and secured at night.